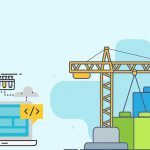 Are you planning new site? Are you planning to start new website for your business, company, profession or simply want to write blog as a blogger? Having a website is very important. A website is a must if you want to reach your target customers, and setting up a website is not a rocket science anymore, especially if you use WordPress to set it up. WordPress is free, responsive, secure, and highly customizable. WordPress is a very sophisticated content management system (CMS) that is commonly used to create websites, blogs, portfolios, real estate property listing site, web directories, and more. CMS means it is designed to help everyone to organise and display content in a beautiful manner. It is very simple to use and to be more precise around 32% of all websites on the Internet use WordPress. 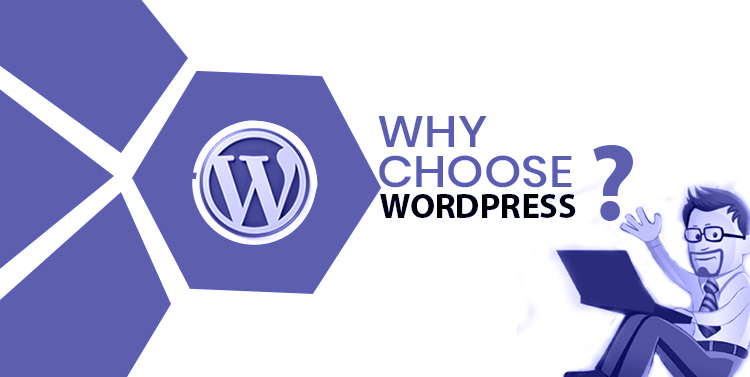 We are listing few points which should be helpful to convince you to use WordPress for your next website. WordPress is the most popular CMS in the world. WordPress is very Easy to use and you can build and manage site easily. WordPress has huge support community available 24*7 to help you. WordPress offers free Plugins and themes and you can use on your site just at a click. Plugins and themes are of very high quality and you can create dream functionality using these plugins. Top companies like MicroSoft, CNN, Facebook uses WordPress so you can be sure that you are working on top CMS. WordPress is flexible and highly scalable. WordPress makes Search Engine Optimisation really easy. WordPress is responsive and mobile friendly. WordPress sites are quick in loading and offer great user experience. 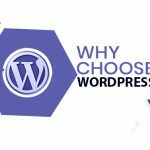 The conclusion is that if you want a site that looks professional, gets results, and is easy to set up and maintain, WordPress is almost always going to be your best bet, especially if you’re not code-savvy and want to get on with running your business. 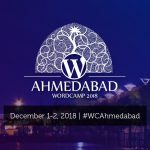 Have more questions about how to install and use WordPress? We’ve got answers.